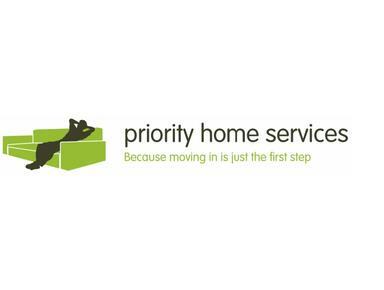 For all your home maintenance needs in the Zug, Zurich, Luzern and central Switzerland areas. New arrivals needing help to set up your new home? Departing and worried about the Move-out inspection? Simply want a helping hand with jobs around the home? From installing satellite TV to hanging your favourite pictures, no job is too small. We offer a fast, friendly, cost-effective solution to your property needs. We also provide a "Man with a van" service, for that extra help with house removals, office clearance/moves, collections or deliveries (e.g. IKEA). Providing expert help and assistance to the English speaking Expat community living in Switzerland (we’re English Expats ourselves). Helping you feel at home is our priority.